This season marks one of my longest Fashion Week stays yet (as I may have selfishly extended it so I could spend my birthday in the city that I love). And while the cold is frigid, the pace is (sometimes) exhausting and living out of a suitcase can be downright frustrating, there’s something undeniably addicting about New York. It’s abrasive. It’s loud. It’s unapologetic. But it’s also exhilarating. And I can never get enough when I’m here. Love this look! Sounds like NYC is treating you well! Can't wait to hear about the changes! Can't wait to hear about these changes! Been following along for years now! And yes, NYC is the BEST, it's exhausting but so exciting! Such a cool look! Loving your dress. Have fun in NYC! Love this combination of flirty and structured – paired with the bomber jacket. Such a great look! 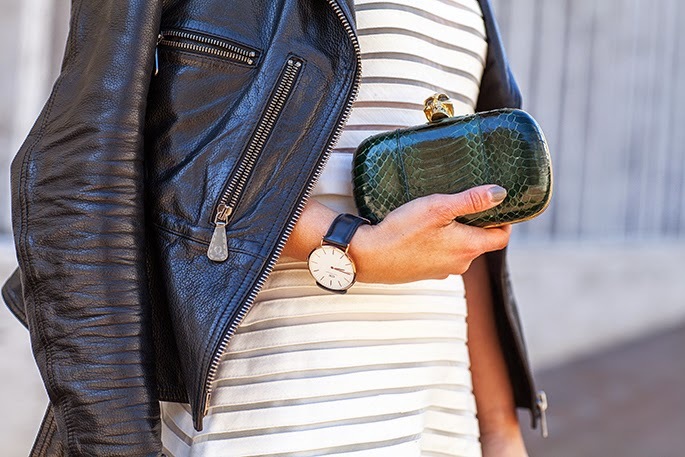 That green clutch is the perfect little pop! Can't wait to read the big news tomorrow! Such a simple, but still unique dress! You look gorgeous! Absolutely love this look!!! Stunning in white. How pretty! I think I would had probably paired the outfit with an yellow clutch perhaps. but love your outfit too! So fun to be in NY on your birthday! Can't wait to hear what's on the horizon. Gorgeously feminine look with a good amount of cool and modern. Excellent styling! 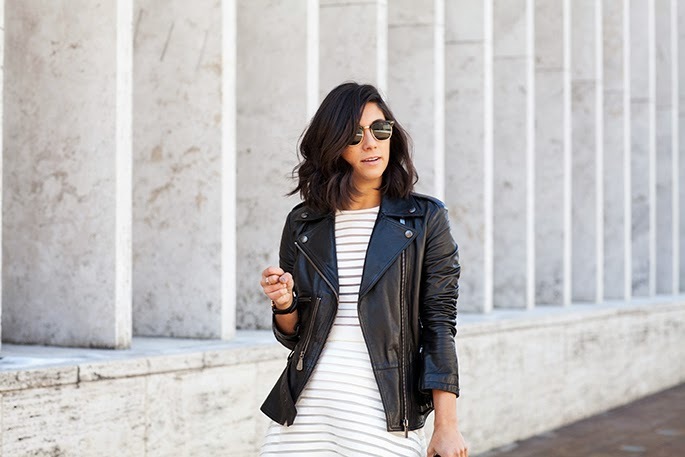 Love your perfect biker jacket! Best place to be on your birthday! This matching skirt/top combo with the black is gorgeous! I love the sheerness paired with the tough leather jacket! Black and white is such a classic look- you can never go wrong! You look amazing! Generally, travelers have been categorized new york new york tampa fl with respect to their needs, shapes and gender. Let us see the different variety of travelers in detail.